Sharing mathematical insights on modeling tumor growth. All students should understand that biology is often analyzed through quantitative approaches. Developing the ability to apply basic quantitative skills to biological problems should be required of all undergraduates, as they will be called on throughout their lives to interpret and act on quantitative data from a variety of sources. Quantitative reasoning is like many other skills. It requires practice and an appreciation for the utility of mathematical tools and strategies. Faculty and students in biology must grapple with mathematical models, tools, and insights as they engage in the study of biological science. We invite user comments and sharing of classroom materials. 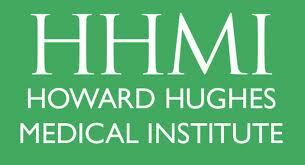 The Numbers Count Project was initially funded by the HHMI.